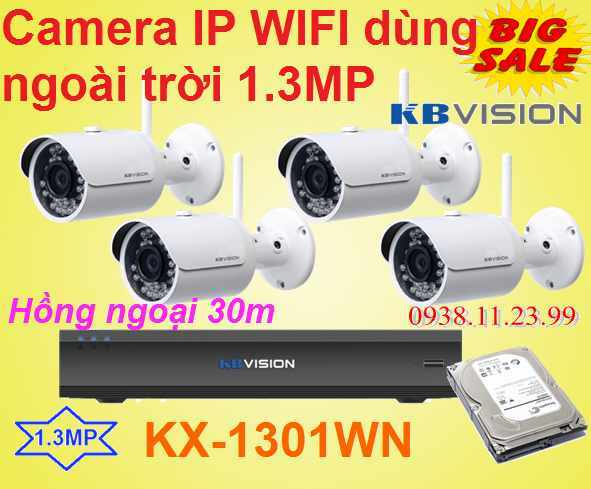 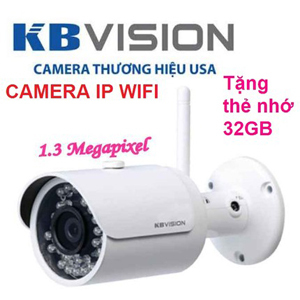 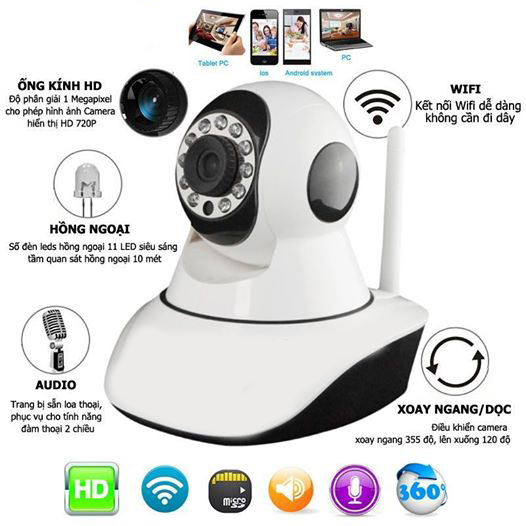 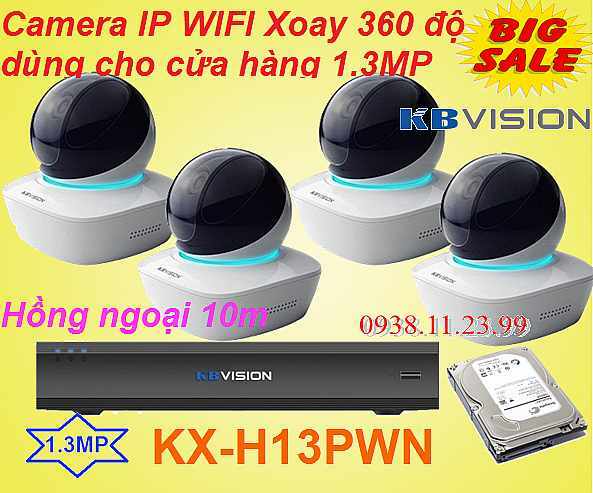 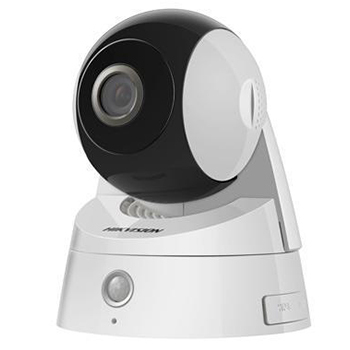 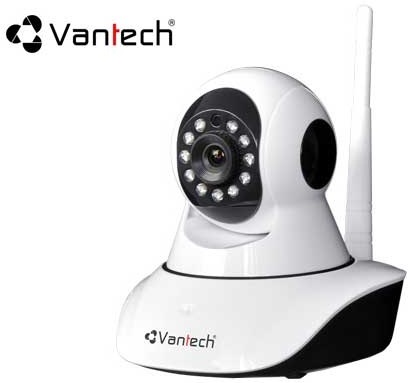 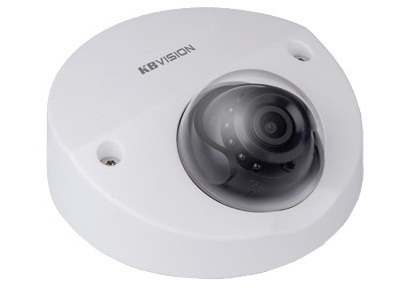 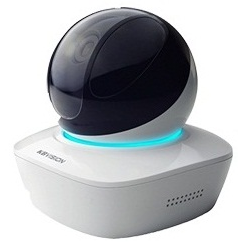 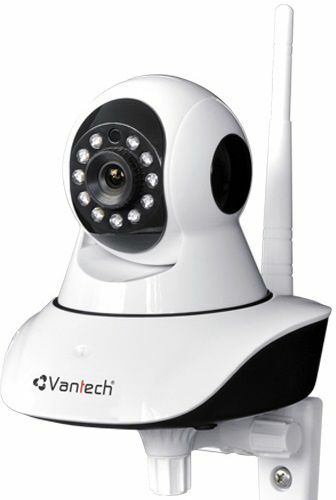 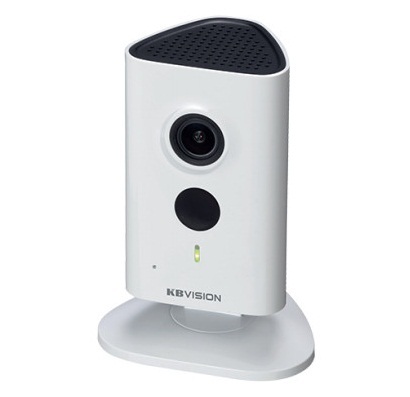 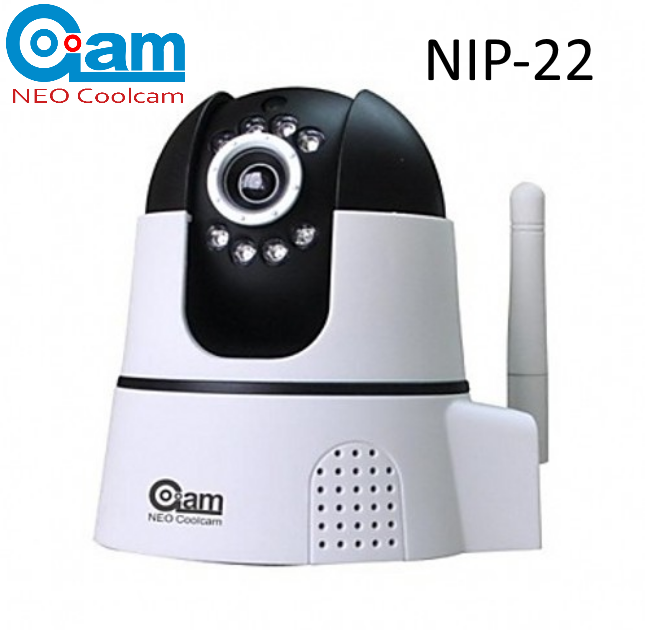 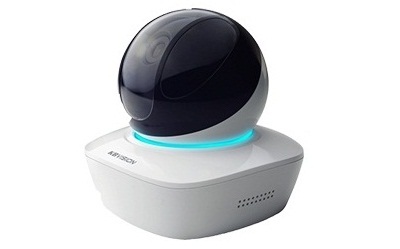 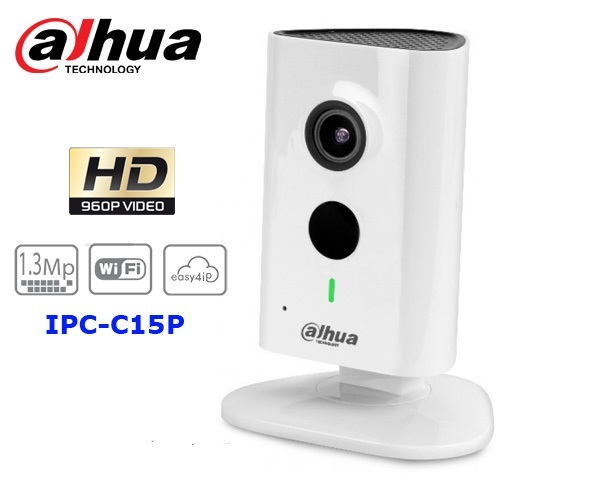 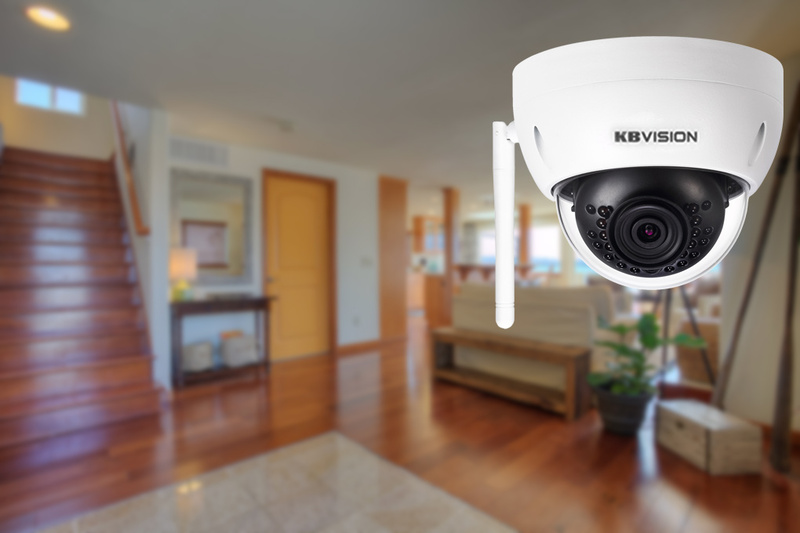 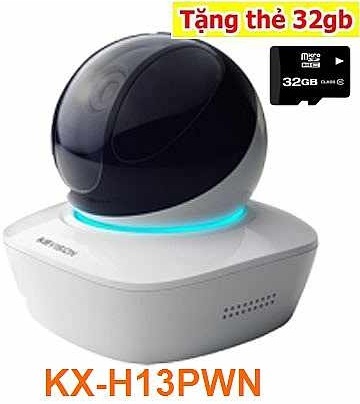 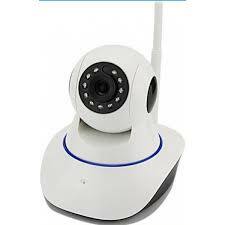 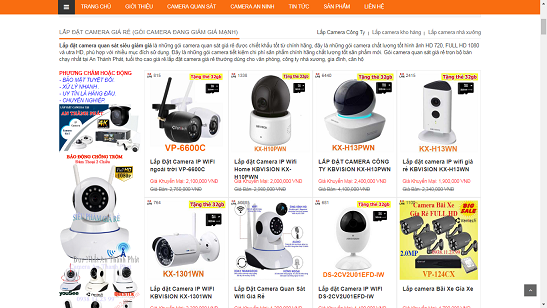 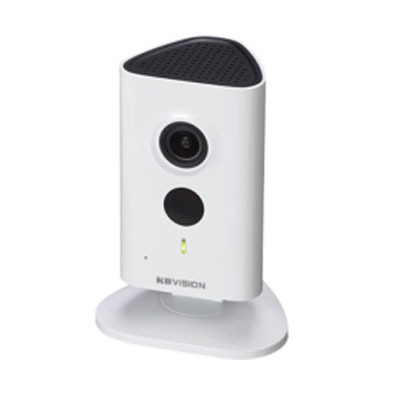 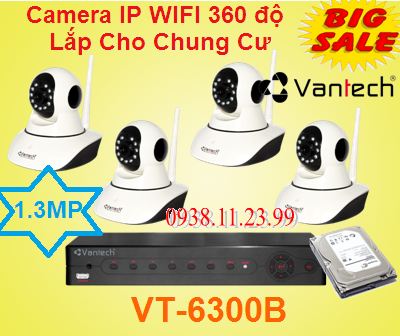 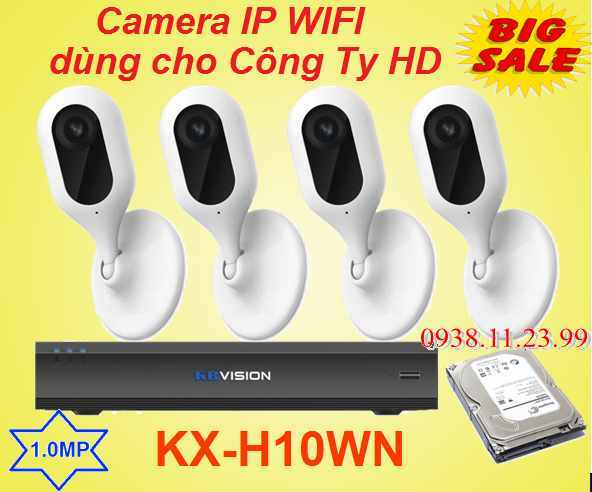 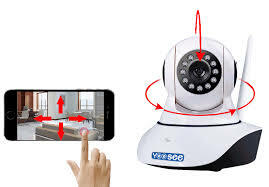 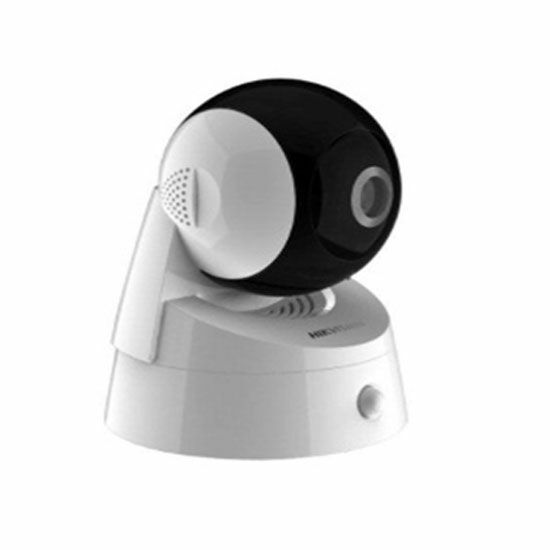 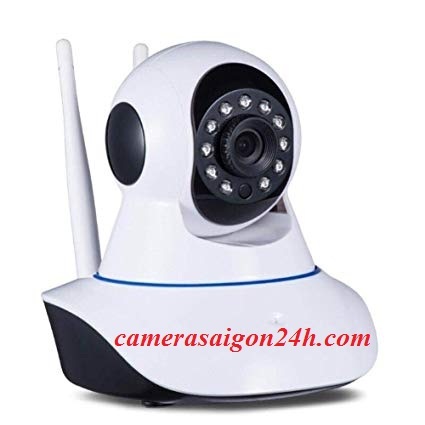 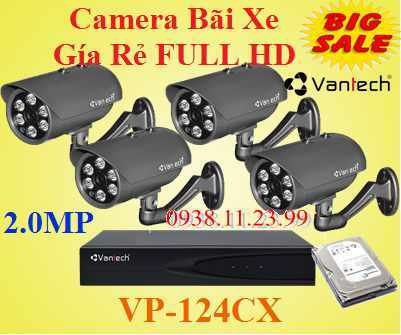 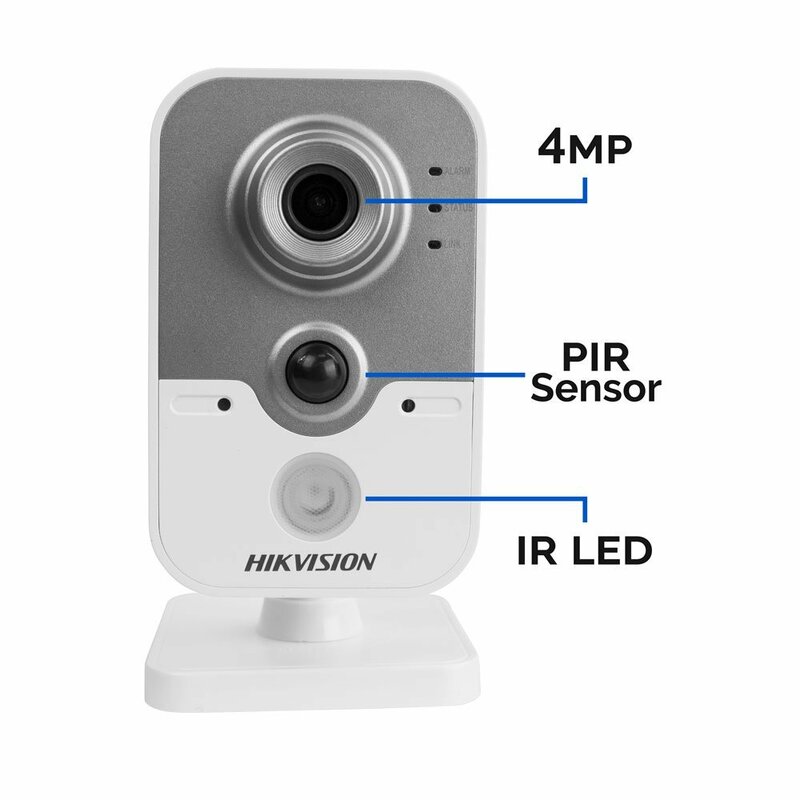 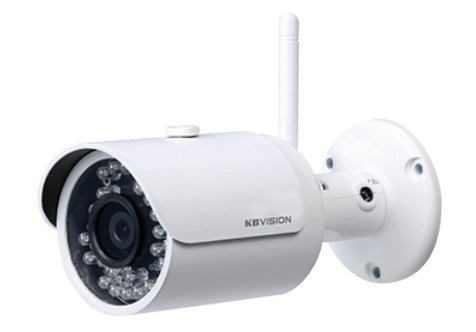 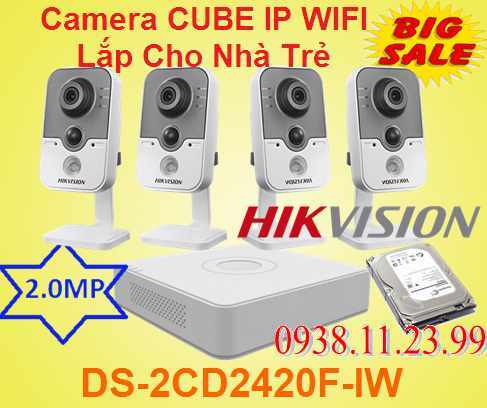 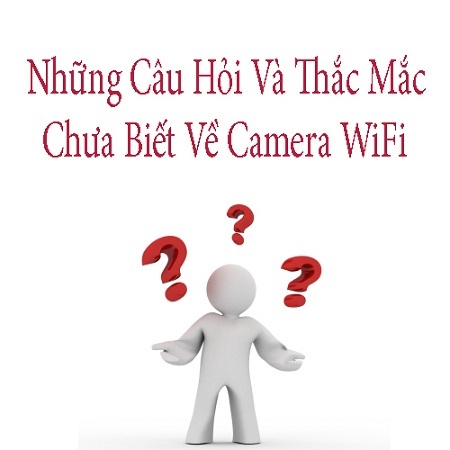 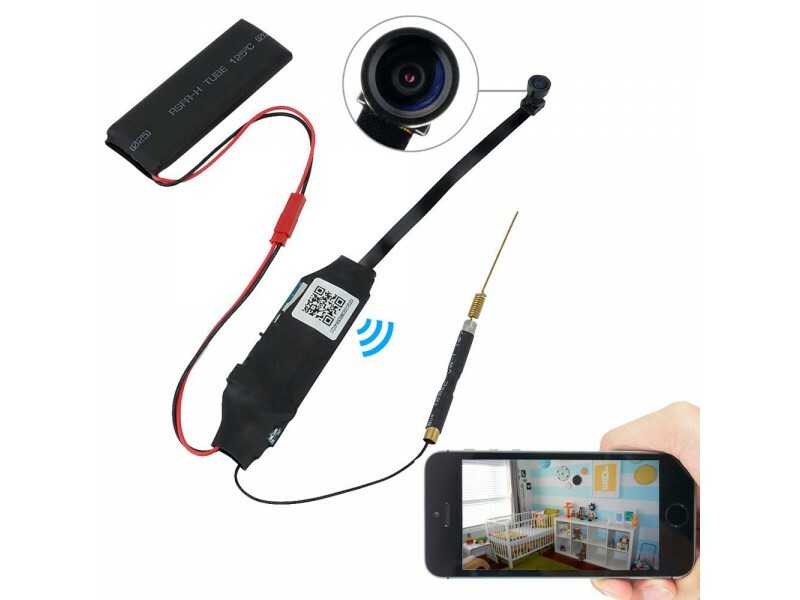 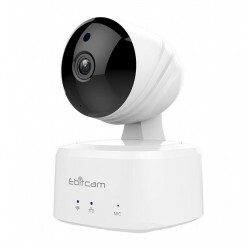 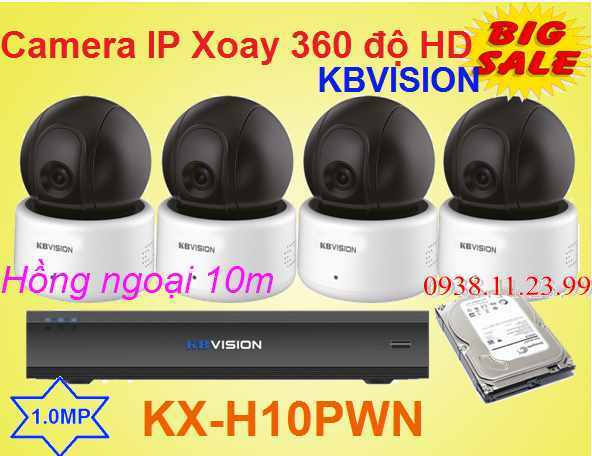 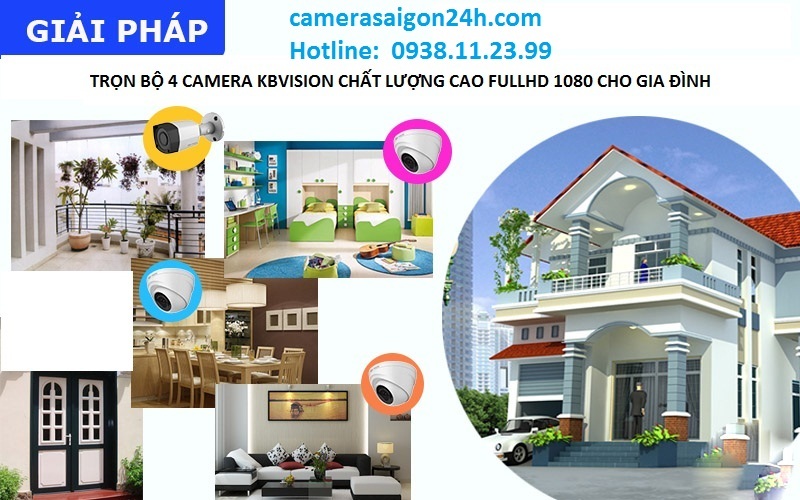 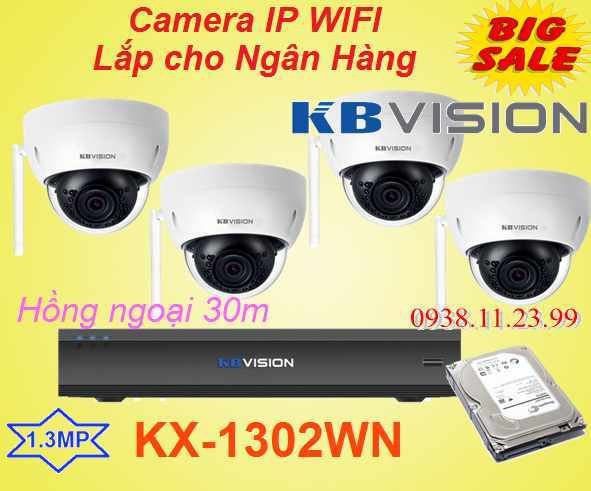 The KBVISION KX-H13WN wireless IP camera comes with 1.3 megapixel resolution, featuring impressive design at first sight, convenient for installation with integrated wifi, low power consumption. 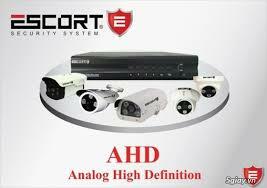 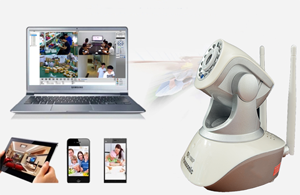 Rotate continuously up to 180 degrees. 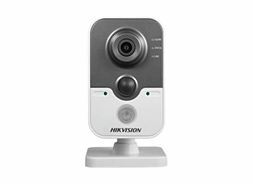 With built-in infrared and intelligent sound detection, two-way conversations, the ability to run independently of cloud storage. 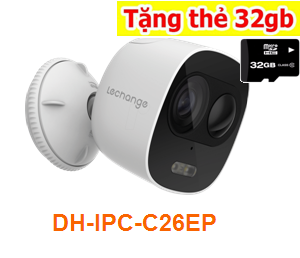 - Lens: 2.3mm (120º viewing angle). 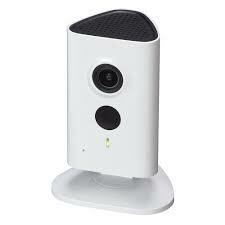 - Micro SD support, up to 128GB, two-way audio. 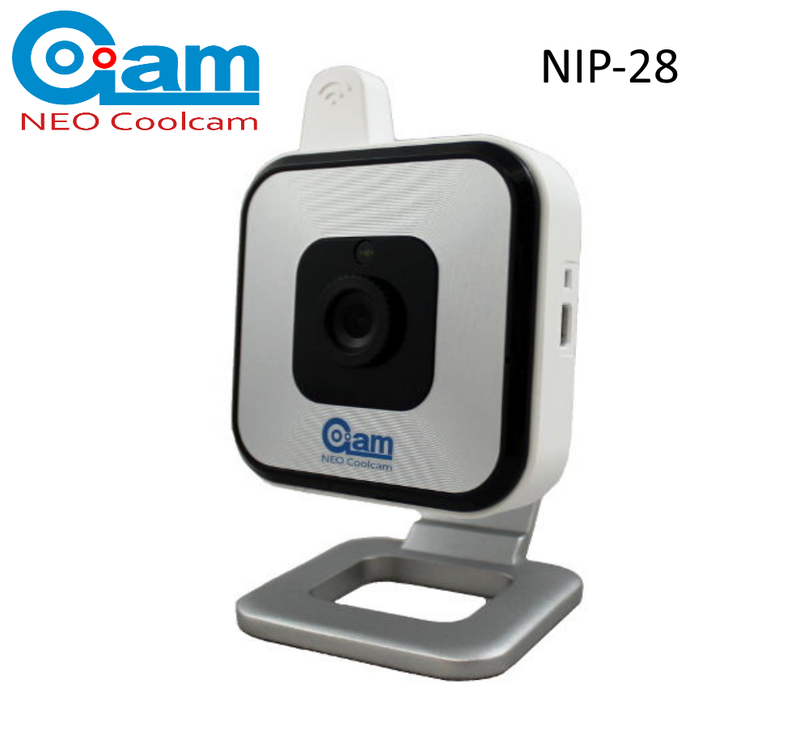 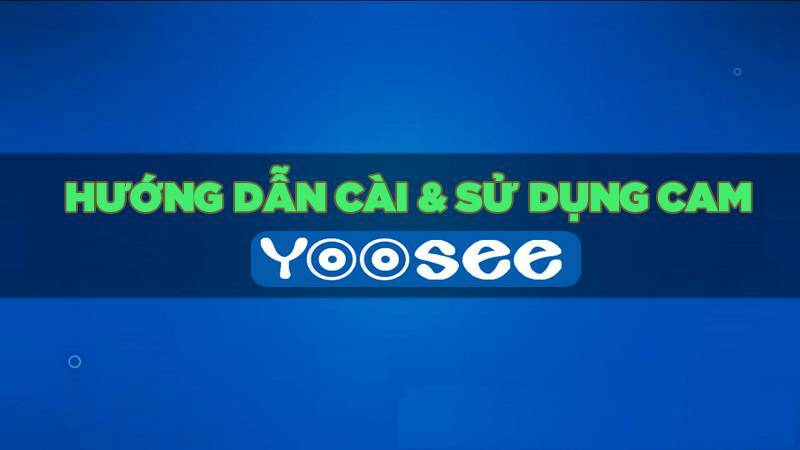 - Size: 76 x 65 x 107 mm.